NOW available!!!! 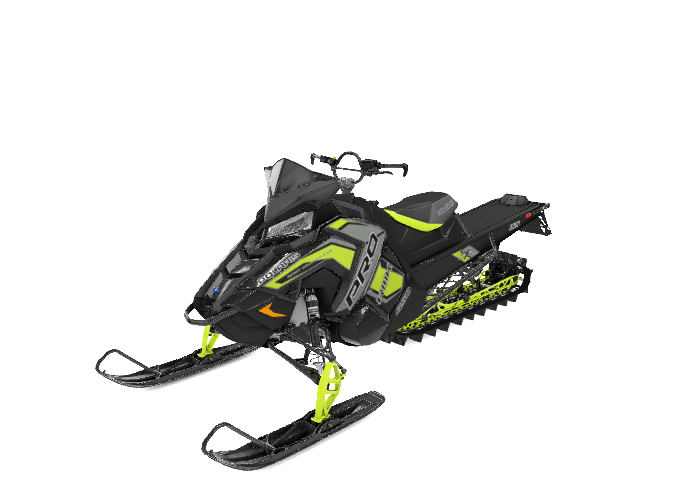 -- Snowchecked 2019 Polaris 850 Pro RMK 155" snowmobile. Special order customer backed out of sale -- their loss is your gain! Black pearl side panels, hood, nosepan, and tunnel. Lime Squeeze accents and rail. Manual start.